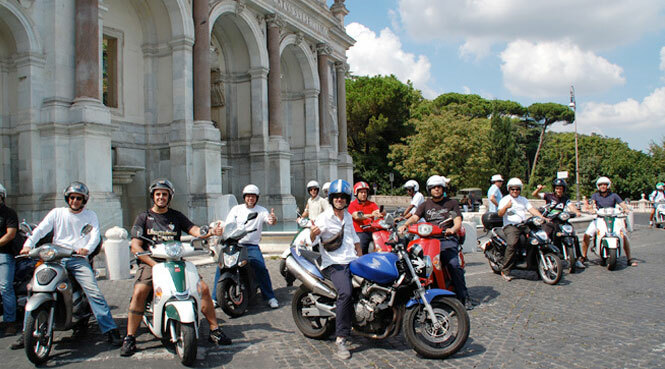 Let yourself be captured by the incredible appeal of a Vespa guided tour through the capital’s most imposing archaeological sites on the trail of Classic Rome: from the Imperial Forum to the Coliseum, symbol of Rome, to the sacred hill of Palatino, and other celebrated monuments of the Eternal City. In collaboration with Biga Bike. If you want to ease your way around Rome, try taking a tour with some Roman insiders. 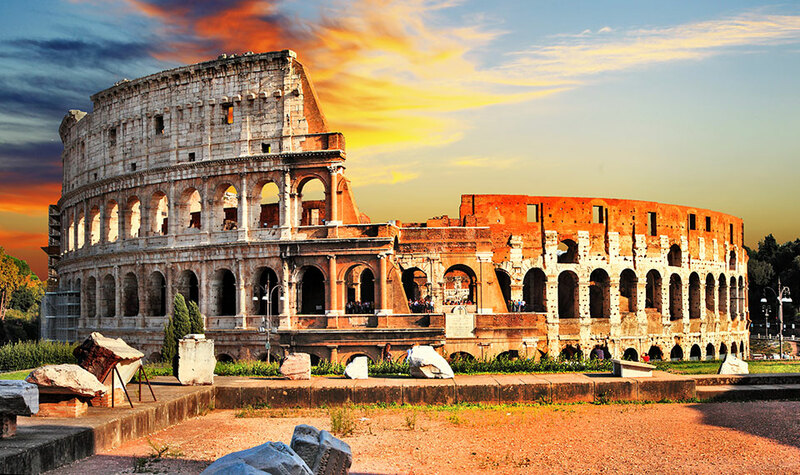 Walks of Italy offer tours such as VIP Colosseum by night and Vatican tours. All this and more may be arranged through the hotel’s concierge. Our guided 4-hour walking food tour lets you experience Rome like a local, in an authentic neighbourhood where people live, eat and shop. Known to locals as the “heart of Rome”, Testaccio is the city’s original foodie neighbourhood and where cucina romana (roman cuisine) was born. In collaboration with Eating Italy Food Tours.